Toro's T-PMR40-MF is a 3/4" Medium-Flow Pressure Regulator from the PR Series. It has a 3/4" FIPT thread. 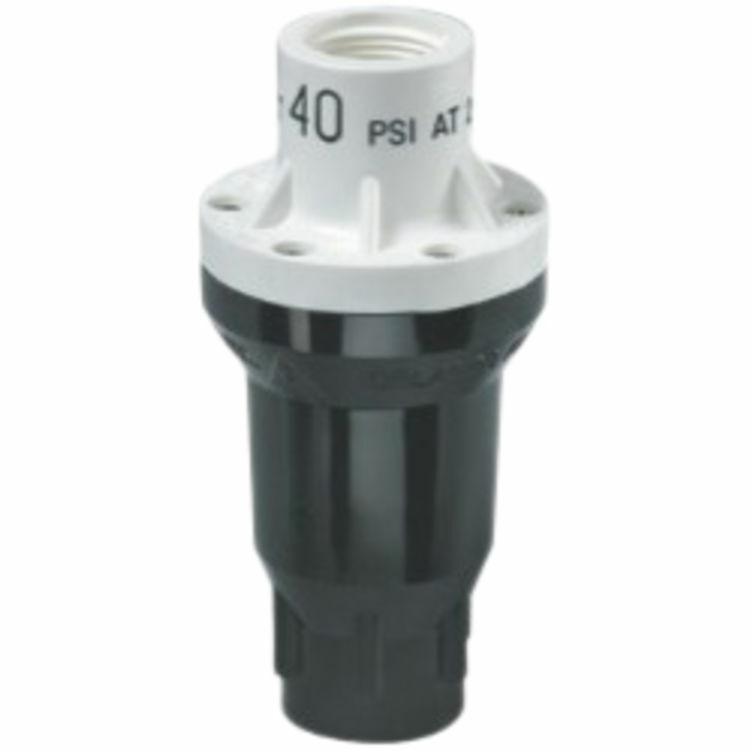 This 3/4" Medium-Flow Pressure Regulator has a flow rate of 2 - 20 GPM. This product has a pressure rating of 40 PSI. This item comes in a Black color scheme. Low Friction Loss No more than 5 psi [0.34 bar] friction loss through a fully open regulator. Reliable Backed up by a one year warranty. Accurate +/ 6% of the design pressure and are 100% water-tested for accuracy.